More Planets to be Found on Planet Hunters TESS! Planet Hunters TESS is back with brand new data! The Sector 3 lightcurves have just been released and we are ready to find the planets hidden within them. This new data set consists of 16 thousand bright nearby stars that were observed from 22 September to 17 October, 2018. 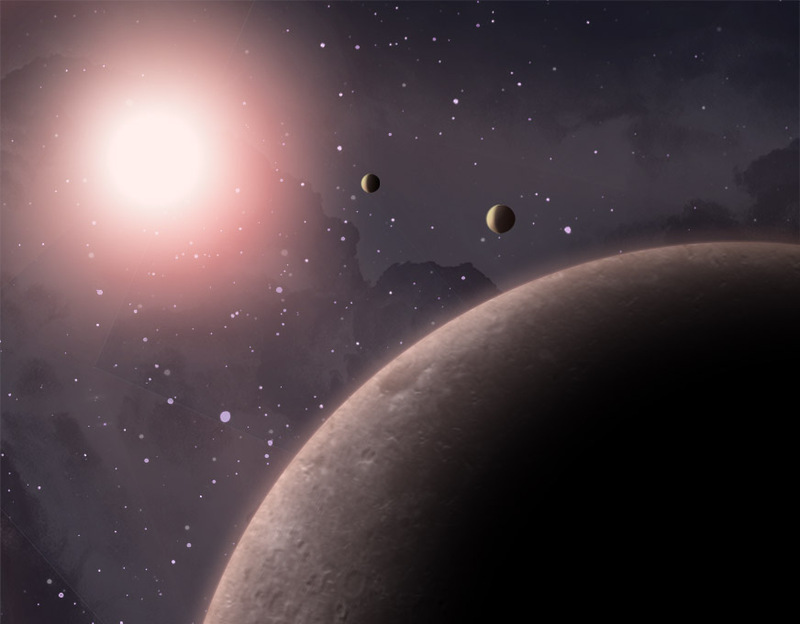 Each star’s brightness was measured every 2 minutes, providing us with the ideal data to find planets ranging from Earth-sized to gas giants orbiting around various different types of stars. What kind of planet will you find? Happy planet hunting at www.planethunters.org!